18-year-old Rikako Ikee was just named ‘MVP’ of the 2018 Asian Games, becoming the first woman ever to claim the award. 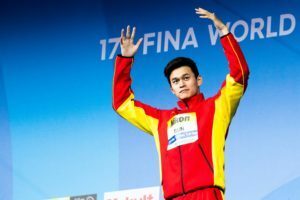 While competing in Jakarta at the Asian Games, Ikee amassed an incredible 6 gold medals, including individual titles in the 50m free, 100m free, 50m fly and 100m fly. 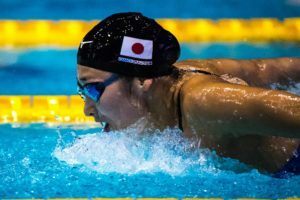 Her contribution to her nation’s 4 x 100m free and 4 x 100m medley relays also helped Japan gather gold in those races. With her major hardware haul, Ikee became the first swimmer to win 6 gold medals at a single Asian Games. Adding in her silvers in the 4 x 200m freestyle and mixed medley relays, Ikee raced her way to 8 medals in all, equaling the single Asian Games Record held by North Korean shooter So Gin-man. 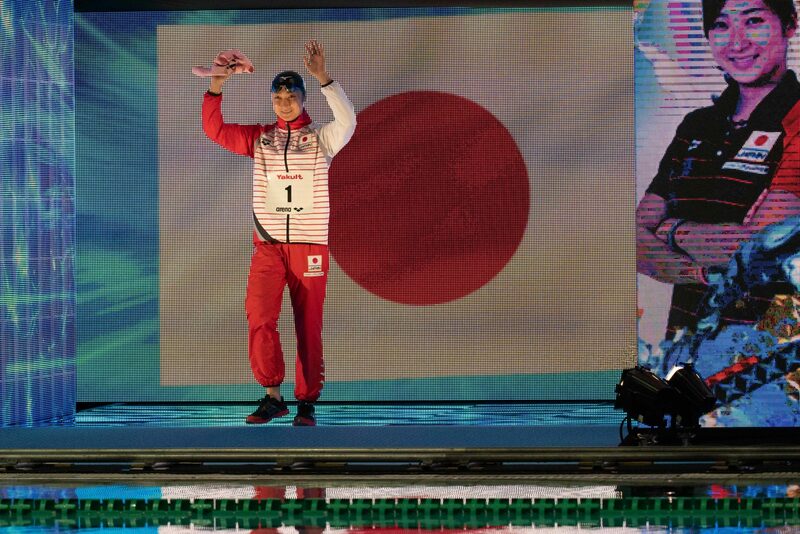 The first woman to win the award, Ikee represents the 4th swimmer to have been acknowledged since the Games’ inception. Japan’s Kosuke Kitajima was named MVP in 2002, Korea’s Park Tae Hwan in 2006 and Japan’s Kosuke Hagino at the last edition in 2014. The Chairman of the OCA MVP Award Selection Committee, Raja Randhir Singh, “There have been some remarkable performances by several athletes in different sports in Jakarta and Palembang but the achievements of Rikako Ikee really stood out and impressed all members of the panel. With the title, Ikee was given the OCA MVP Trophy along with US$50,000 in prize money. The real story is that this hasn’t happened before. It’s 2018! Think about the great female swimmers we’ve had that have never won this… Natalie Coughlin, Katie Ledecky, Jenny Thompson, Sarah sorjstrom, Taylor Ruck, etc. How did it take this long for a woman to win it? Their people are not Asian. Look at the upvotes given to YOZHIK and the people who responded to me below. Then look at the insane amount of downvotes I got. Then try telling me that there isn’t a downvote bot that has been programmed against Bobo and I. I rest my case. The following is my translation of a joke. A wife calling her husband in the car who is driving home from work. ” I see” – replies husband. Meanwhile that is forced and not funny. It is middle of the road humor, like sitcom lines requiring a laugh track for backing. Easily the best jokes are either very subtle or very over the top, and in either instance with virtually nobody else realizing you are attempting a joke, and consequently making fools of themselves in frantic tunnel-vision response. That’s what happened here. Thank you for explaining such a simple joke in such sophisticated way with the wording that pales any SAT vocabulary. If one guy thinks that he is right and everybody else are not then he definitely drives wrong way. Agreed. I thought you nailed it. You properly focused on swimming caliber and gender inequality while everyone else fixated on some technicality. Rotten. The award is the Asian Games MVP. 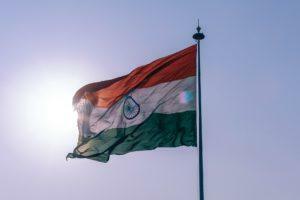 You have to be from an Asian country to compete in the Asian Games. All of the women you mentioned are from non-Asian countries, thus they never competed in the Asian Games. This has to be one of the dumbest comments I’ve ever laid my eyes on. Only good ? i would say excellent considering her margin of improvements …. So should I say “she is the most fantastic swimmer”? That wouldn’t be so nice to the others. There are Asian females that has wr but she doesn’t so I wouldn’t say she is the greatest. there is always a thin line between extremes to describe a swimmer . Nobody said she is the greatest or anything like that . Yui Ohashi is as well, but she is predominantly an IMer like most IMers. In terms of competitiveness on world stage, Ikee is not the best female in Asia, let alone the ‘only good’. Ohashi Yui, Kim Seoyeong and Liu Xiang have better chances to win gold at World Championships and Olympics. Put it this way. If I could pick one Asian female to become an American for the 2020 Olympics it would be Ikee–except, of course, with the Olympics in Tokyo, that might not be a good idea. I’m not American, but if I were, I wouldn’t make the same choice. How much could she contribute to the US Team? Only one minor medal in 100 butterfly. US can win women’s and mixed medley relays with her or not. Only a minor medal in the 100 fly? With Sjostrom getting older and Ikee hitting her stride, Ikee is in contention for the gold come tokyo. Not to mention she’s number 1 in the world this year. She’s sub 1:55 in the 200 free which is good enough to medal individually. While her addition to the relays wouldn’t change the podium, it would improve USA’s times. Her 55 mid 100 fly splits and sub 1:55 200 free would allow the USA to smash their medley WR and finally break the 4×200 WR. With her current 100 free time, she could do a 53 flat on a flying start, which would close the gap between them and Australia. People said the same about Oleksiak and Bingjie. well people talk too early …..
As it was reported by reuters.com, her ambition is not an Olympic gold medal but the world record in 100 fly. The gold medal comes automatically with that. … provided she does it in the olympic final. C1, Watanabe and many others have broken WRs but failed to get an international gold in the same event that year. Not necessarily – C1 & Sarah Sjostrom in Rio are just two recent examples. There must be others too.